Naomi is slightly shorter than Trevor with a broad smile and dimples when the mood is upon her. Trevor on his part is taller and broader with a good sense of humour. He used to like her laughter especially when she threw her head up exposing her tender neck. She loved his dance, his jokes and his behaviour when he was walking drunk. Give and take their differences, they are only human beings living in a melting pot of an economy. Their differences seem to be growing now in their marriage. What is wrong with marriage, Trevor constantly asks himself? Is it worth it to call a spade a spade and divorce? Then he checks in his mirror to look at the walking mistakes of broken homes. How will his little children fare without him or their mother? Since both of them are young, they will certainly remarry. One only needs to read the daily newspaper Monday to Friday to find court cases of step parents who have abused their charges. Can they work out their marriage? Trevor starts from the back looking at the days he had dated Naomi to seek and destroy that which causes them to separate. How is he going to deal with her moods, her temper tantrums and his own need to hold the green bottle? 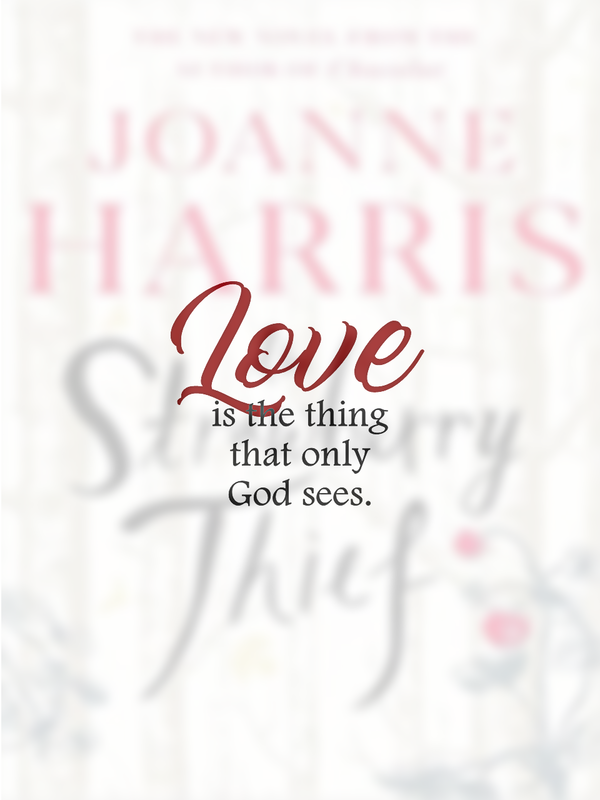 With three children, a mortgaged house, both parents having degrees and the economy in free fall, times are tough mentally for both Naomi and Trevor. Can they hold on until the end as the Zimbabwean political circus and national elections collide? 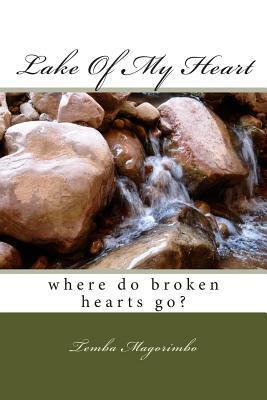 Get your copies of Lake of My Heart via Amazon.com. Temba Magorimbo was born in August 1966 in the then Rhodesia (now Zimbabwe). 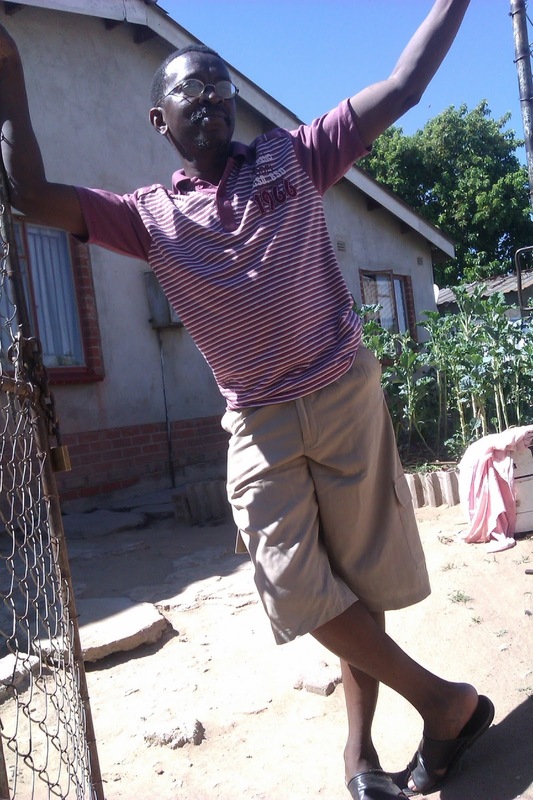 He is currently employed as a government bursar at Mberi Primary, Zengeza, Chitungwiza, Zimbabwe. He writes love and general fiction. To date, he has not yet been published. He is married to Itayi and has 2 daughters, Pelagia N. and Pamela S.